On August 2, 1970, Locke was listed in the National Register of Historic Places by the National Park Service. It is the only town in the United States built exclusively by the Chinese Americans for the Chinese Americans. Its unique charm and genuine authenticity bring many visitors to its streets each year. 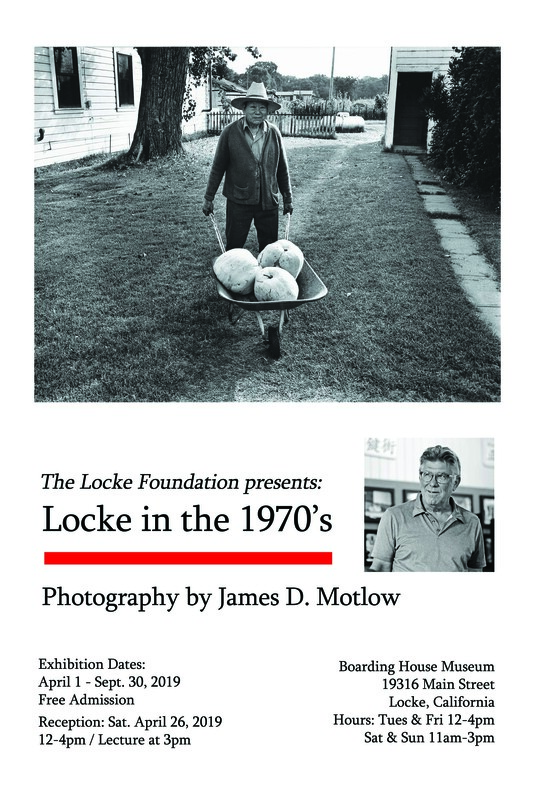 Welcome to the official Locke Foundation website.